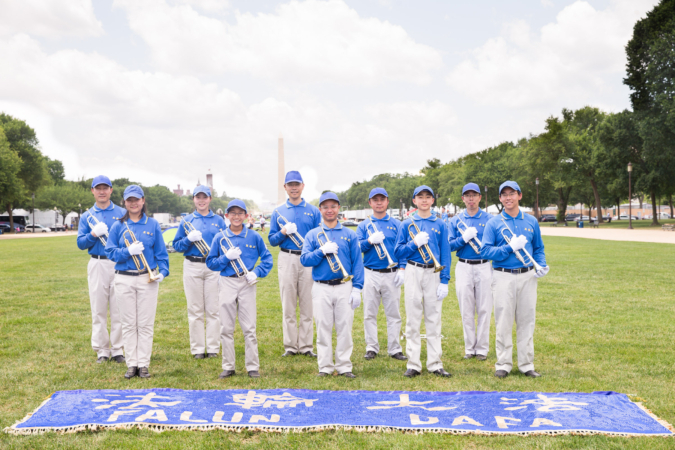 The New York Tian Guo Marching Band was founded in 2005 in New York. 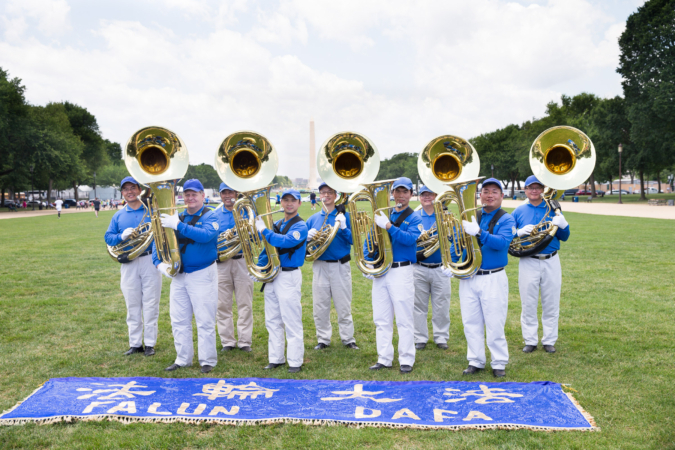 “Tian Guo” means “celestial” in Chinese, and reflects the band’s spiritual origins. 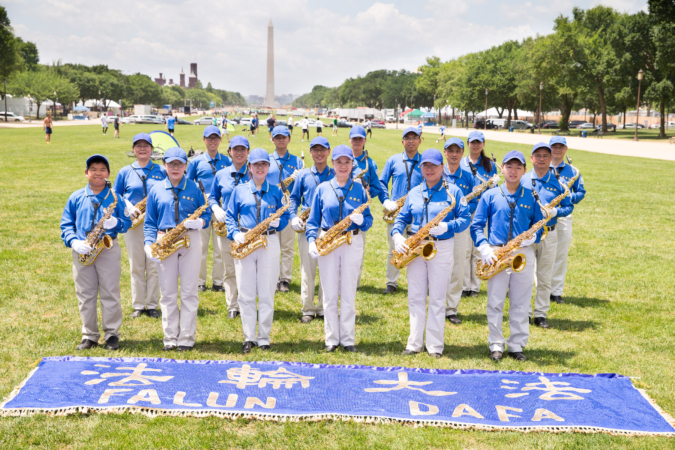 The Tian Guo Marching Band is comprised entirely of practitioners of the spiritual discipline known as Falun Dafa, also known as Falun Gong. 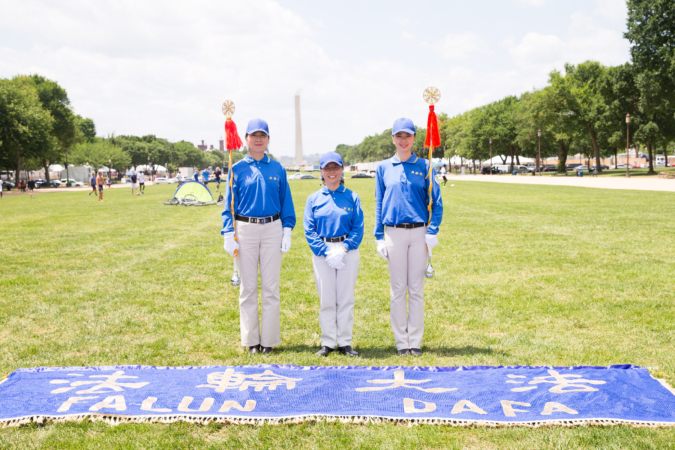 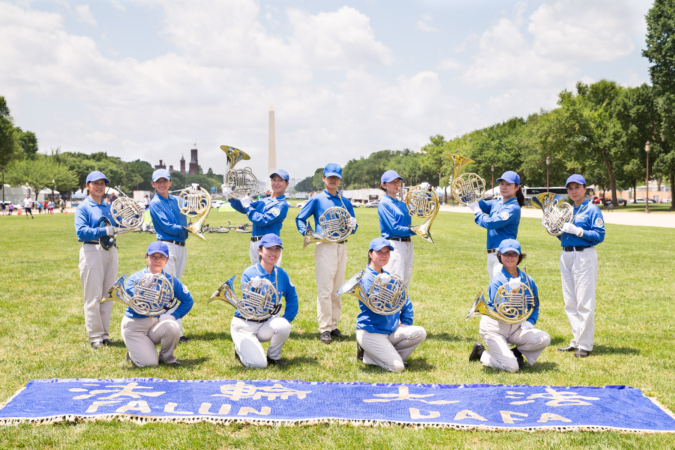 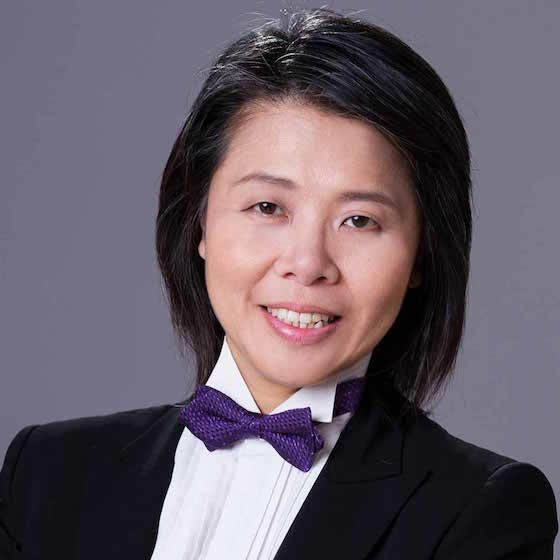 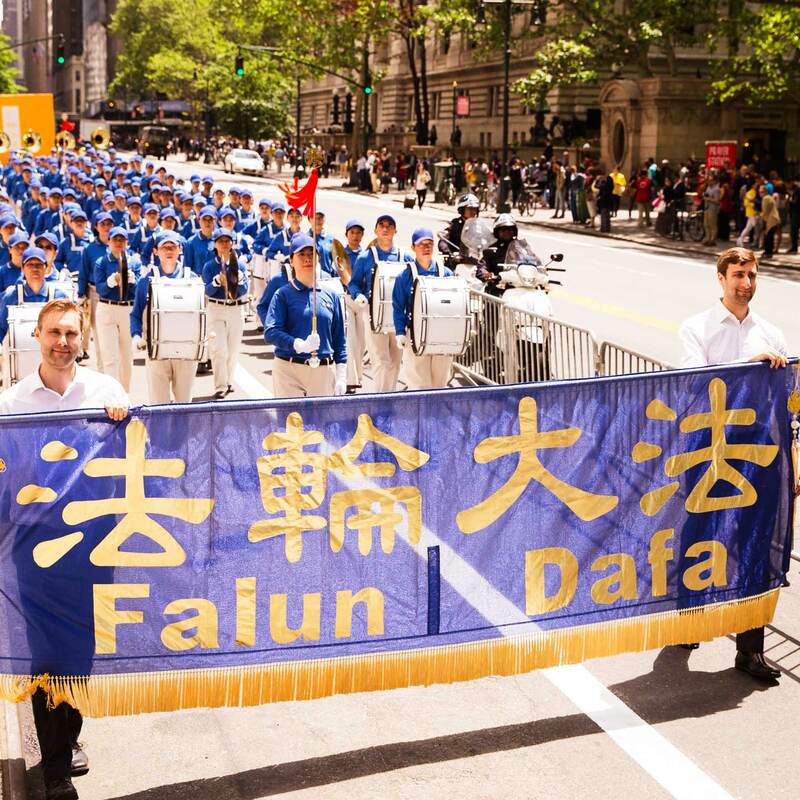 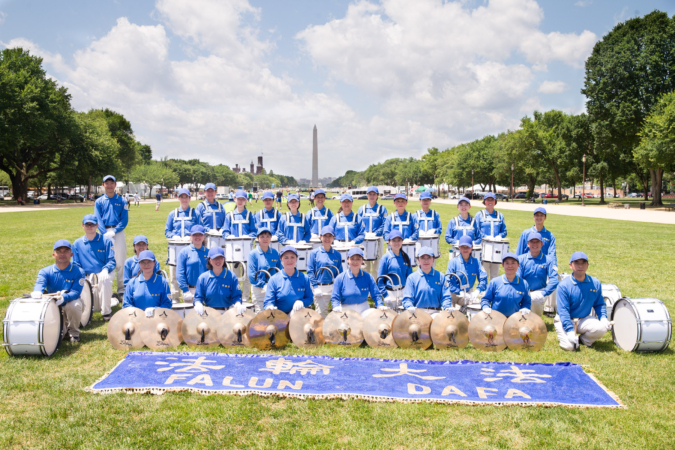 The mission of the Tian Guo Marching Band is to present and promote the beauty of Falun Dafa, which is a traditional self-cultivation practice that abides by the principles of Truthfulness, Compassion, and Forbearance. 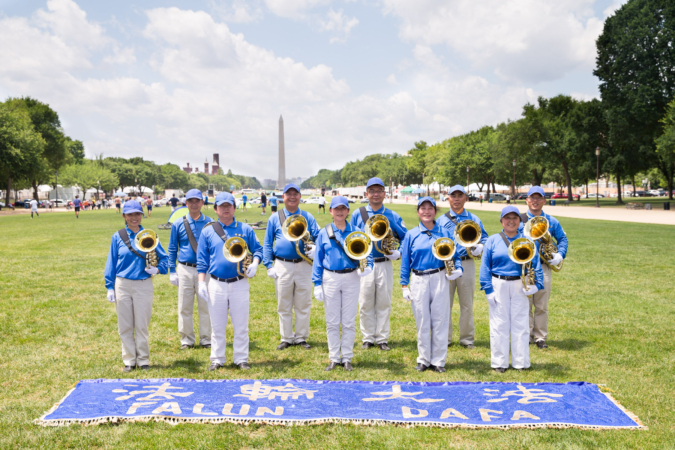 Band members come from all ages, walks of life, and professions, and volunteer their time to bring the band’s special grand sound to cities and events around the world. 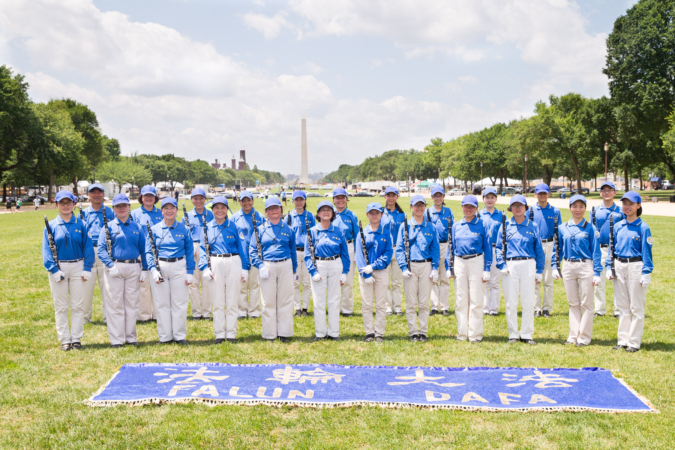 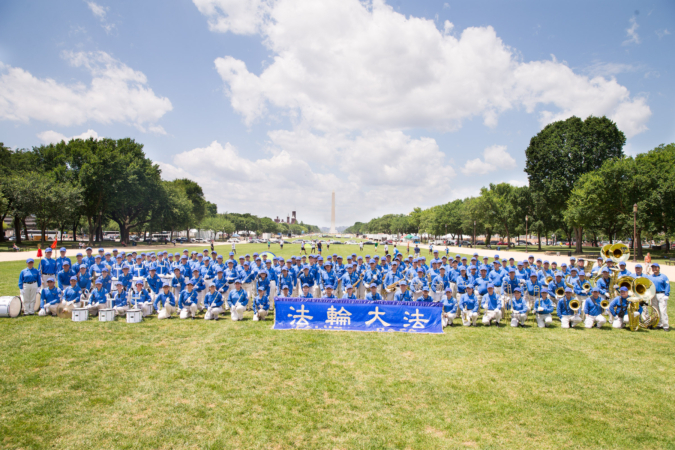 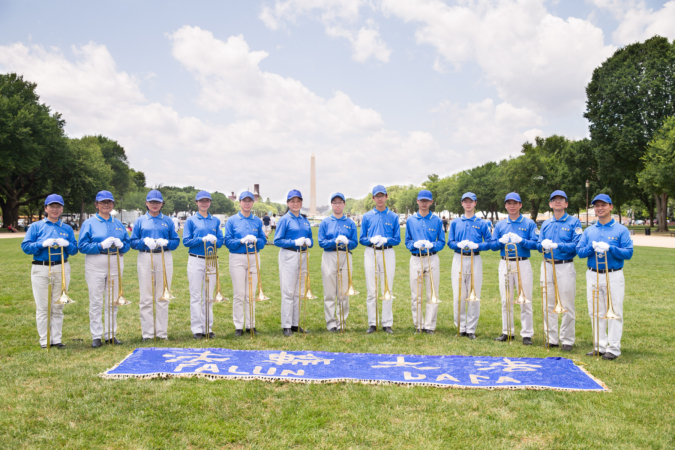 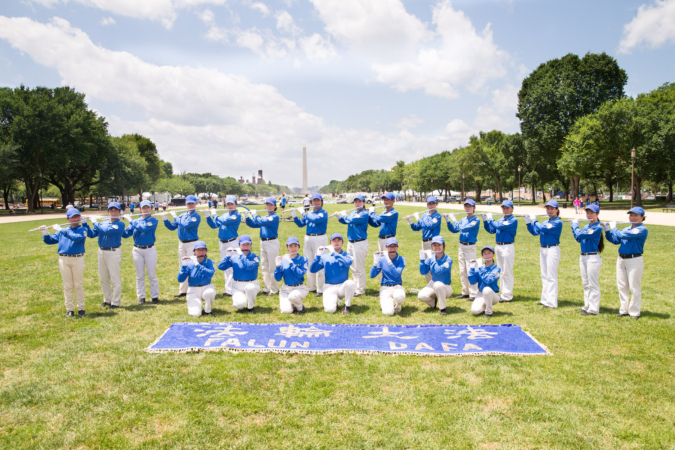 The Tian Guo Marching Band plays original compositions such as "Falun Dafa is Great", as well as traditional American songs like "The Stars and Stripes Forever."